Spend time exploring the bustling capital city of Athens before travelling to Lefkas. Few places compare with Athens when it comes to historical importance. The city is one of the oldest cities in the world with its history spanning around 3400 years. Athens is home to two UNESCO World Heritage Sites – the Acropolis of Athens and the medieval Daphni Monastery. 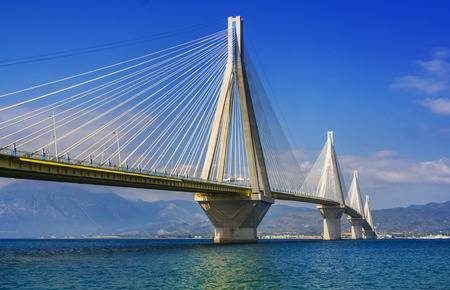 Interestingly, the city was named after the goddess Athena after she won a competition with Poseidon over who would become the protector of the city. 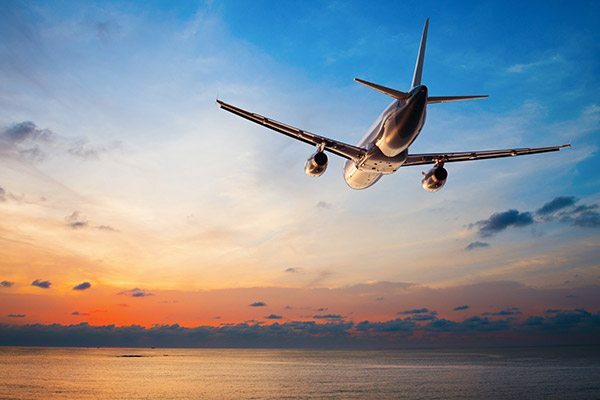 There are several flights daily to Athens International Airport from the UK, Europe, America & the Middle-East. 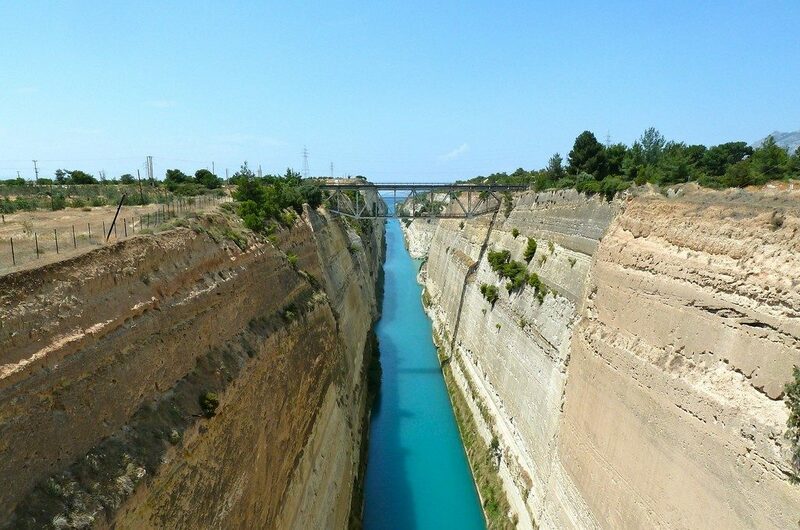 Hire a car and drive the new road from Athens in 4 and a half hours. 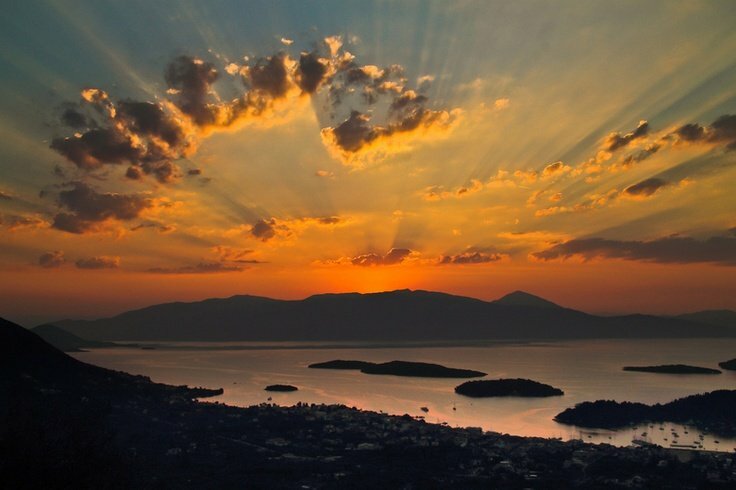 One way private taxi for 4 costs around €380 – sit back, relax and take in the stunning scenery. Jump on the KTEL bus from Athens to Lefkas town, several buses a day for around €40 for a ticket. See the schedule online here. 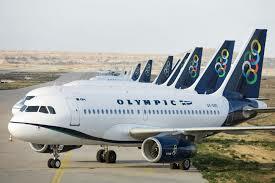 Olympic Air fly from Athens to Preveza Weds, Thurs Fri, Sat & Sun in high season. Prices start at €19 one way. View online here. Depending on the start day of your charter, a night spent in a hotel in Nidri is a great way to relax after travelling from Athens.